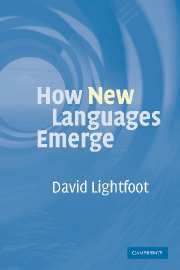 Language is a sophisticated tool which we use to communicate in a multitude of ways. 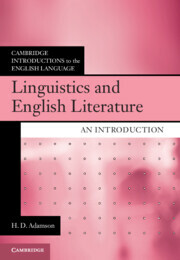 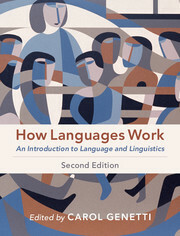 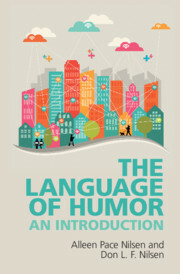 Updated and expanded in its second edition, this book introduces language and linguistics - presenting language in all its amazing complexity while systematically guiding you through the basics. 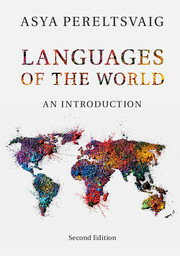 The reader will emerge with an appreciation of the diversity of the world's languages, as well as a deeper understanding of the structure of human language, the ways it is used, and its broader social and cultural context. 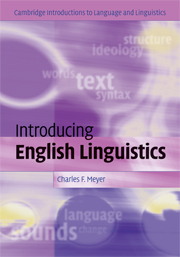 Part I is devoted to the nuts and bolts of language study - speech sounds, sound patterns, sentence structure, and meaning - and includes chapters dedicated to the functional aspects of language: discourse, prosody, pragmatics, and language contact. 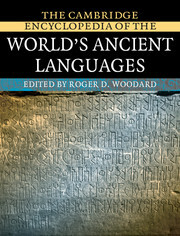 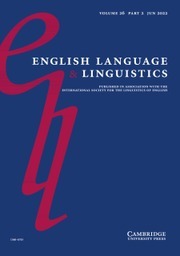 The fourteen language profiles included in Part II reveal the world's linguistic variety while expanding on the similarities and differences between languages. 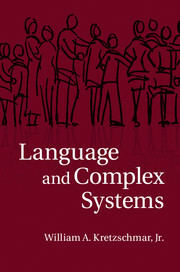 Using knowledge gained from Part I, the reader can explore how language functions when speakers use it in daily interaction. 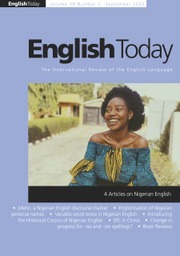 With a step-by-step approach that is reinforced with well-chosen illustrations, case studies, and study questions, readers will gain understanding and analytical skills that will only enrich their ongoing study of language and linguistics.